We all love summer and welcome the brighter, warmer days with open arms. However the change in seasons can also bring changes to the skin’s condition. We have selected five Dr. Hauschka skin care essentials for face and body to make you feel good in your skin this summer! Facial toner with witch hazel and anthyllis enlivens and fortifies your skin leaving it looking and feeling toned and radiant. 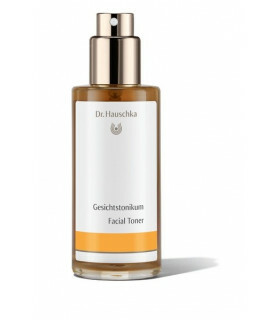 Facial Toner can be spritzed on the face during the day to refresh, cool and awaken the skin. It is also a perfect make-up setter and can be spritzed over make-up throughout the day. Currently available in a limited edition 30ml travel size! This refreshing city cream hydrates and protects normal skin that is exposed to elements such as pollution, temperature changes or air-conditioning. Quince Day Cream is perfect as a primer before applying make-up. 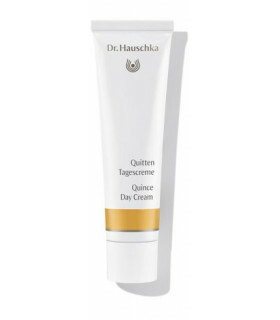 It is also a favourite among male Dr. Hauschka fans. The refreshing fragrance of this body wash brings you to life in the morning - while the high quality oils moisturise and care for your skin. Also available in a limited edition 30ml travel size – perfect for your carry on suitcase as it can also be used as a shampoo! 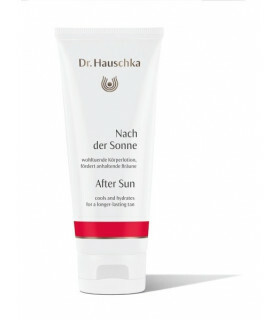 Dr. Hauschka’s Revitalising Mask comforts reddened, sensitive and sun exposed skin. The nourishing ingredients calms sun burned skin and support the skin's process of renewal. 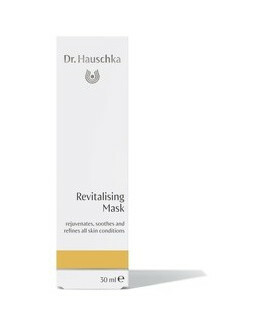 Dr. Hauschka’s Revitalising Mask can be used once or twice weekly for glowing, healthy and radiant skin. This fast absorbing After Sun lotion cools and refreshes skin after sunbathing. Moisture rich extracts of ice plant and quince seeds as well as soothing anthyllis nurture the skin, leaving it silky and smooth. To learn more about these products and other Dr. Hauschka products pop into your nearest stockist nationwide. Find your closest stockist here.